5 essential selfie tips for iPhone users: If you’re keen on upgrading to the iPhone 11, and you like to share selfies, there is no better time to hone your technique. Apple are releasing the iPhone 11 in September 2019. Click the link for the latest insider info. And according to industry insiders, the new iPhone 11 will provide selfie addicts with the best functions yet. Tech specs for this latest iPhone with an awesome triple lens camera, includes a higher definition, front facing camera. Rumour has it the new iPhone 11 will also have a TrueDepth of an amazing 10MP. 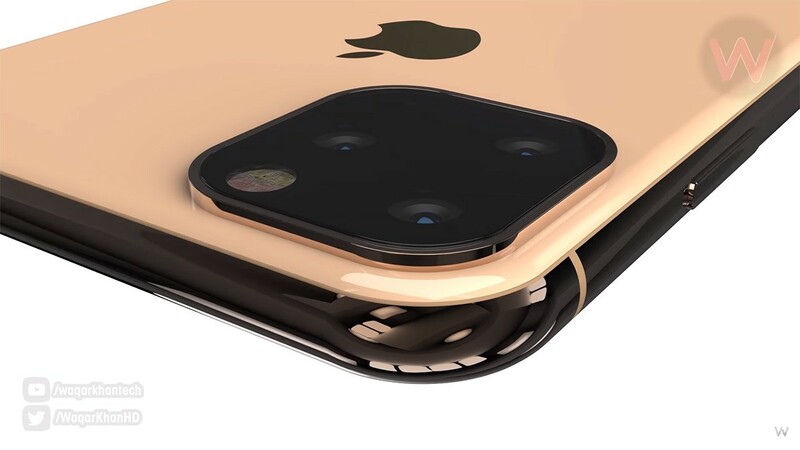 That’s a big leap from the iPhone X, the iPhone XS and the iPhone XR, which have 7PM cameras. So, with additional resolution and all the additional bells and whistles you can always expect from a new iPhone launch, it seems this new iPhone will be the ultimate smartphone for selfie lovers. Read on to find out how you can make the most of these awesome functions by adjusting the way you take your own selfies. Lighting is massively important when it comes to taking a great selfie. If possible, take your iPhone to the nearest natural light source, either by a window or actually in the daylight. If outside, make sure you are facing the light source when you take your picture. Yes, you may feel bedazzled – depending on how strong the sunlight is. But if you try to take your selfie (or any picture) with the sun behind you, you’ll become a silhouette. If the sun is high in the shy, and over your head, you may well end up getting dark shadows under your eyes etc. Experiment with your lighting position until you find a more flattering alternative. A quick word of advice: If you are a serious instagrammer and need awesome images, the best times of day to shoot flattering lighting is sunrise and just after, and just before sunset. The light source won’t be as easy to play with – so you need to consider a couple of tricks. If you are shooting a portrait style image or a make-up/beauty shot, try to bounce the light onto the subject. That sounds technical, but it’s really not. All it means it you can take a piece of white paper and position it under your chin – off camera of course, to reflect the light back onto your face and prevent shadows. Professional photographers use reflectors to do this job – but a piece of A4 can also do the trick. It goes without saying that any new iPhone model is going to blow you away with all the filters and setting it offers. Experiment with them, compare them, and then settle on a style that works for you. One of the important things about Instagram profiles that do well, it that they have a very clear identity. The images are all of a similar style and quality. Big brands stick to a certain filter so that their images become recognisable when they pop up in newsfeeds. So, play around with the lighting and filters until you settle on one that works best for you. Once you’ve found it, stick to it. Get confident with the setting and take a lot of selfies. The more you take and the more you experiment, the better your pictures will be. It goes without saying that the new iPhone 11 will be a game changer when it comes to profile pictures and you’ve image online. While reality is also important, if you are a serious selfie snapper due to your lifestyle choices, you need to be serious out your techniques and tech. The iPhone 11 with its triple lens camera is a rule breaker in terms of smartphone cameras. Finally, if the iPhone 11 is not on your radar this September due to what we presume will be a very large price tag, be patient. Wait for the launch, which will certainly see the second-hand market in iPhone X iPhone XS and iPhone XR explode. You will be able to pick up a very reasonably priced model for far less than the original price. iPhone cameras are in general, awesome, but from the iPhone 8 onwards, we saw a massive improvement in lens and tech quality in response to Samsung’s smartphone camera activity. So hang in there, practice your pouts, lighting, angles and settings in anticipation of the new launch. Happy selfie- taking!